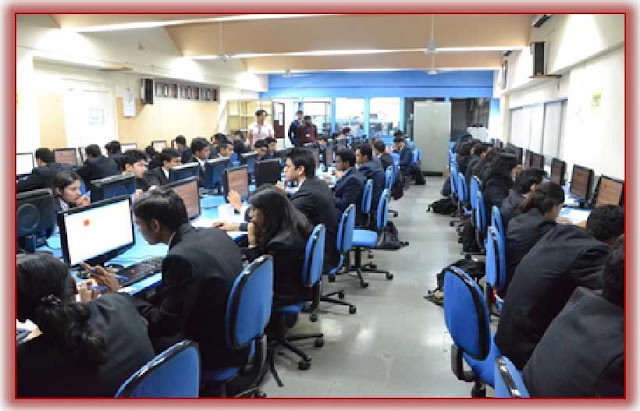 • Curriculum of the programs offered – While selecting a leading management college in India, you should always look how the institute syllabus adds to your competencies and how workshops, seminars, live projects and assignments are arranged and organized during the program. Apart from the usual program structure, one should also look what the management college is providing to develop the personality of the learners. • Check the credibility of the college – Before selecting a management school, one must do a thorough research about the history of the college. Also look whether the management college has been approved by the recognized government agencies like AICTE or UGC. • Faculty – Always select a management institute having well qualified faculty members with rich experience and academic background. The professors should act as mentors who can motivate the learners to achieve more success. • Internships and placements – A crucial factor to consider is to check the type of internships the management colleges offer. Good internship training is very useful for the management candidates and helps them to gain a comprehensive understanding of the business work culture along with the growth of work ethics and skills. • Alumni network – Alumni network is also one of the most important factors to consider while choosing a top management college in India. A connected and strong alumni network can help you in securing long-term or short-term employment in a desired company of your choice or some MNC.